CCPD Training is an organisation run by professionals, for professionals. We draw on decades of experience in management, sales and marketing to bring together an extensive network of the leading legal authorities from the private practice, academic and business development sectors. 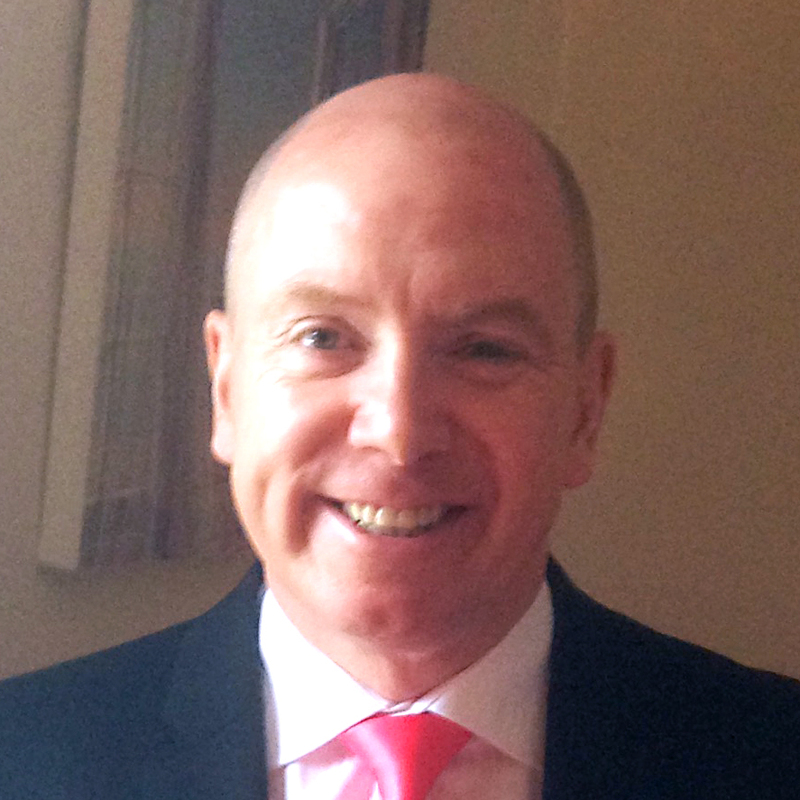 After a spell at CLT Scotland, Paul brings 10 years experience in account management and marketing. Drawing in particular on experience with a Global Supplier of Educational IT solutions, he'll focus on engaging with the legal profession to personalise and improve our offering to both solicitors and the firms they represent. 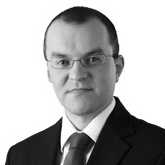 Alan Eccles is a Partner in Brodies LLP, based in Glasgow. His work covers three main areas: charities, private client and parliamentary matters, and his private client work covers wills, executries, trusts and inheritance tax. 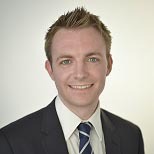 Neil Morrison is an Associate at HBJ Gateley focusing his practice on complex commercial litigation and arbitration. He has successfully argued for clients before Sheriffs, Sheriff Principals, and Arbitrators. Ranked as a Leading Individual in the 2015 Legal 500, Maggies Hughes of Westwater Advocates has a broad based civil practice, and has leading expertise in family law, administrative and public law, and personal injury law. 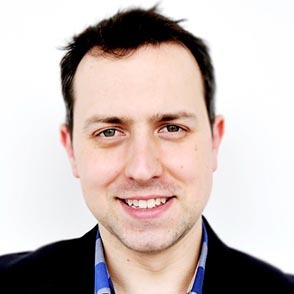 Colin Kelly is a broadcaster and journalist who delivers social media training throughout the UK; his background in TV and radio presenting give his courses an engaging and entertaining edge. 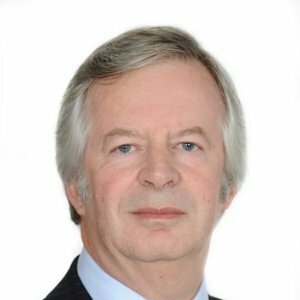 Derek Francis of Terra Firma Chambers, Barrister of Temple Tax Chambers, Chartered Tax Advisor (Fellow) and Trust and Estate Practitioner. He specialises in high-end trust, executry, and tax. An associate with Holmes Mackillop, Amir Ismail is an established lecturer on the prestigious Diploma in Legal Practice at the University of Glasgow and delivers CPD training for the Law Society of Scotland. Neil Collar heads Brodies' planning team, top ranked by legal directories in Scotland. He is a Legal Associate of the Royal Town Planning Institute and is accredited as a specialist in planning law by the Law Society of Scotland. Victoria Smith qualified into the Brodies Planning team in July 2014. She has worked on a broad spectrum of transactions, gaining experience of working for landowners, developers, local authorities and other public sector bodies. Stephen Gold was the founder and senior partner of one of Scotland's most successful law firms. 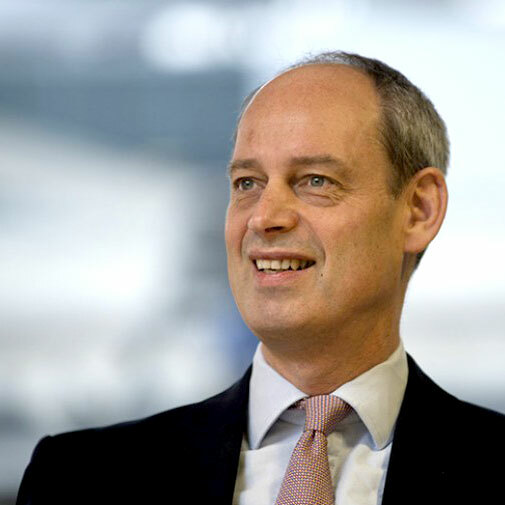 He now acts as a non-exec and trusted adviser to many different firms, from members of the global elite and regional heavyweights to young practices. He specialises in strategy, rainmaking, mentoring firm leaders, and a range of management issues encountered over decades of experience. Stephen Miller is accredited as a specialist in employment law and in discrimination law by The Law Society of Scotland. 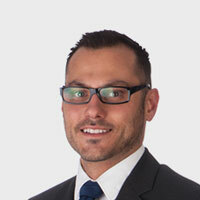 He advises on and represents clients in all areas of employment law. Marc Shenken is an experienced tax advisor, specialising in advising owner managed businesses and entrepreneurs on all aspects of their tax affairs from corporate tax through to income tax, capital gains tax and inheritance tax. 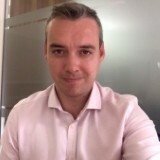 Christopher Morrow works within a small, vibrant team at the Edinburgh office of Investec. 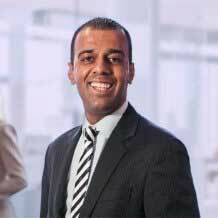 He manages assets on behalf of private individuals throughout the UK, plus trusts and SIPPS. Christopher is also responsible for the management of a number of Charity Accounts. 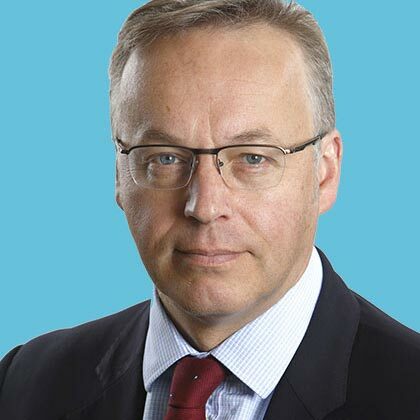 Craig Connal QC is a Partner at Pinsent Masons LLP who is qualified in Scotland, England and Wales. As a solicitor-advocate in both jurisdictions he has rights of audience in all courts, civil and criminal, up to and including the Supreme Court of the United Kingdom. 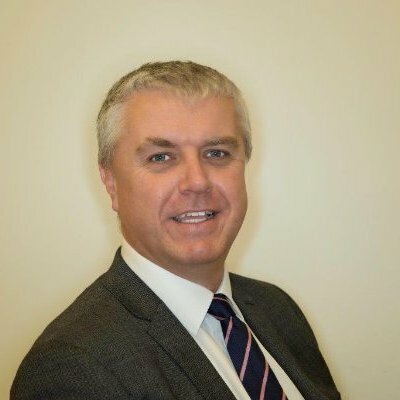 Colin Drummond is a former Detective Inspector with thirty years’ experience in operational policing, training implementation and delivery. He is a trained Senior Investigating Officer having been involved in numerous high profile investigations. Tim Edward is a Partner and Head of Commercial Dispute Resolution, specialising in insolvency and company litigation. He works closely with the Company Department in providing advice in these areas and has experience of handling large-scale commercial litigations. Neil Wilkie of Towry provides clients with expert financial planning, investment management and wealth advice. Towry are an award-winning wealth management firm employing around 900 people through a network of local offices across the UK. 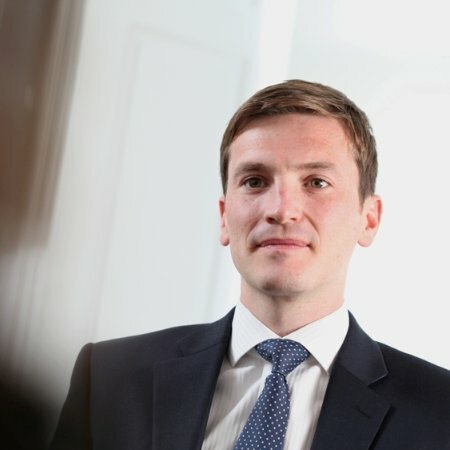 Matthew Farrell deals with complex and high value real estate disputes for a wide variety of clients, from property funds and corporate occupiers to developers and public bodies.